What you say or don't say and how you say things to your child will affect your relationship with him. Do you find yourself shaming, blaming, criticising, rebuking and all the other ways that can put him down and squash his spirit? Does your speech tend towards the negative such as, "Don't do that! ", "That's not good enough!" and "Stop whinging!"? A positive relationship is based on positive communications. It's where you use encouragement, appreciation, positive reinforcements, statements and feedback to lift your child's confidence and self-esteem. 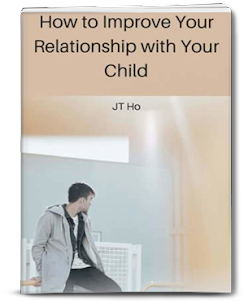 When you are a source of support and comfort for your child then your relationship with your child flourishes. Your child will trust you and be open to communicating with you. He won't be afraid to tell you his secrets and fears or his dreams and hopes. This is the power of your words and how you say it. If you're ready to build a positive relationship with your child by changing your communications to a more positive one then this is the book for you. There are four sections: non-verbal communications, verbal communications, text communications and communication skills. Each section shows you the different ways you can communicate positively with exercises and affirmations for you to do and use. Here are some things, from the book, that you can do right now to improve your communications with your child. For more details, get the book. Click this button to buy! 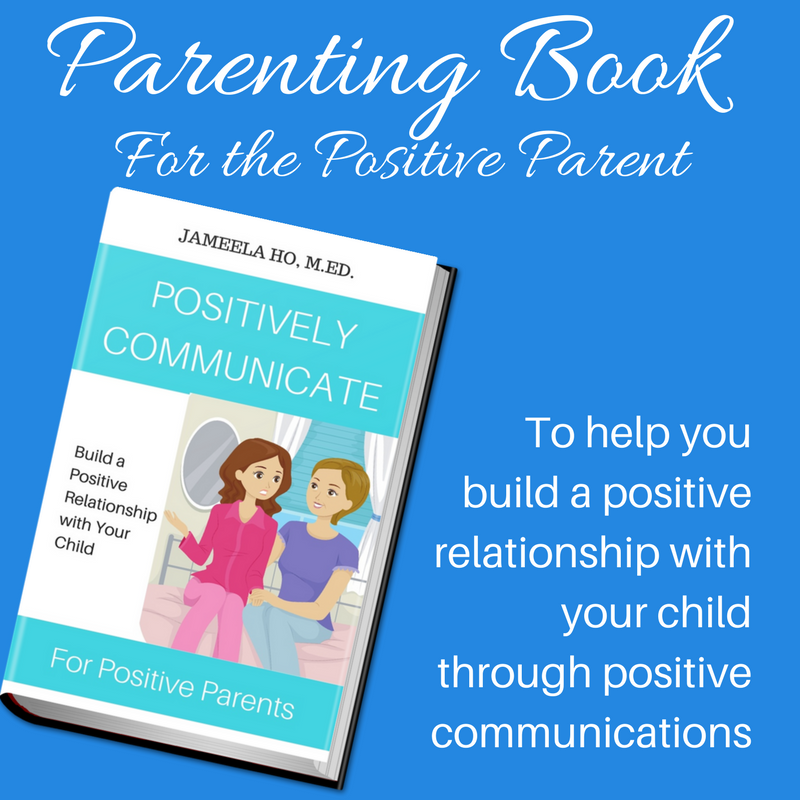 This is for you if you're a positive parent. I never met you but your kindness, welcoming and open hearted made me think we are good friends. I love your ebooks and humbly suggest that you please keep writing them especially for teenagers. 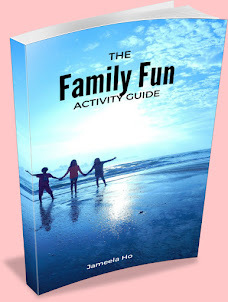 I love the positive communication and improve your relationship with your child, such an amazing and excellent piece of your hard work and worth internationally publish all over the world. Please do keep writing these topics and many more like them .